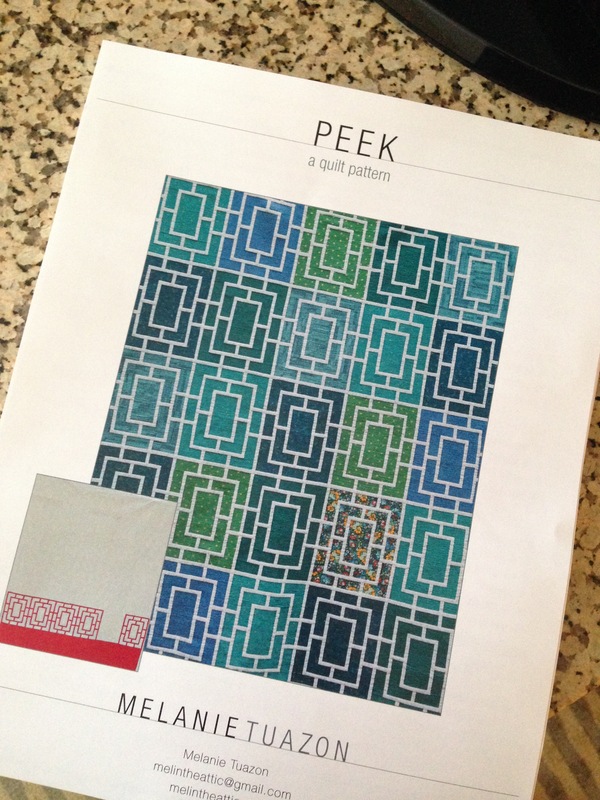 I am so excited to share my Peek quilt pattern with you. I believe that quilts should be beautiful to look at and fun to put together, so I hope you enjoy making these blocks as much as I do. The pattern is a downloadable PDF pattern. It includes instructions for blocks and layout for both traditional and modern composition. 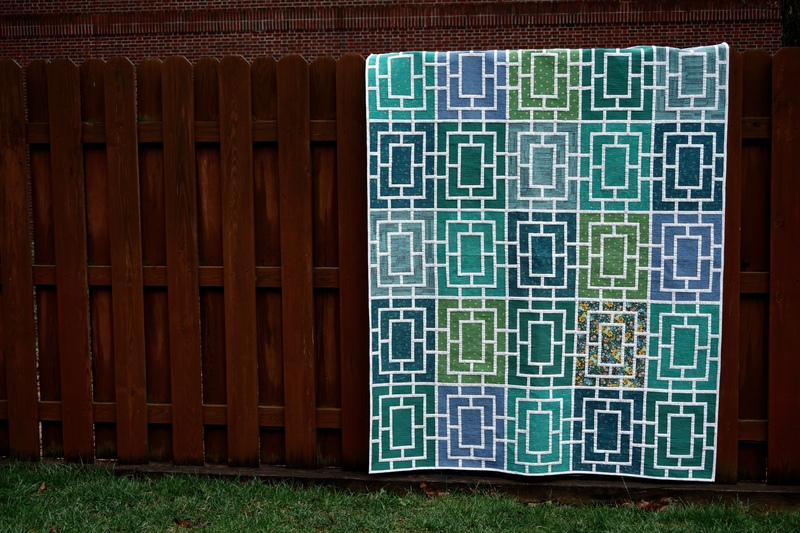 Depending on your fabric choices, blocks can look so different and striking. You can see all kinds of fabric choices, including student Peek blocks, here, here, and here. 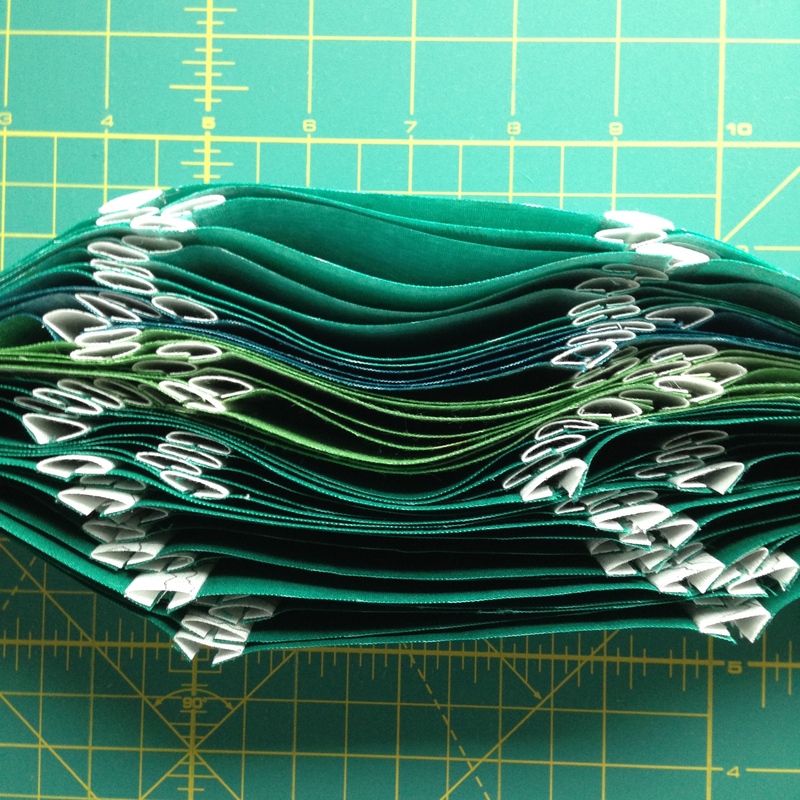 I try to learn something new or practice a new skill with each project, and Peek is useful for practicing sewing a straight 1/4″ seam allowance. Seam allowances can be affected by many things, including presser foot guides, the fabric itself (fiber density and type), and thickness of thread, so Peek gives the double-check reassurance that when your 1/4″ allowance is correct and seams are pressed toward the skinny pieces, the seams will meet in the back of the piecing. Adjusting guides and needle position will help. 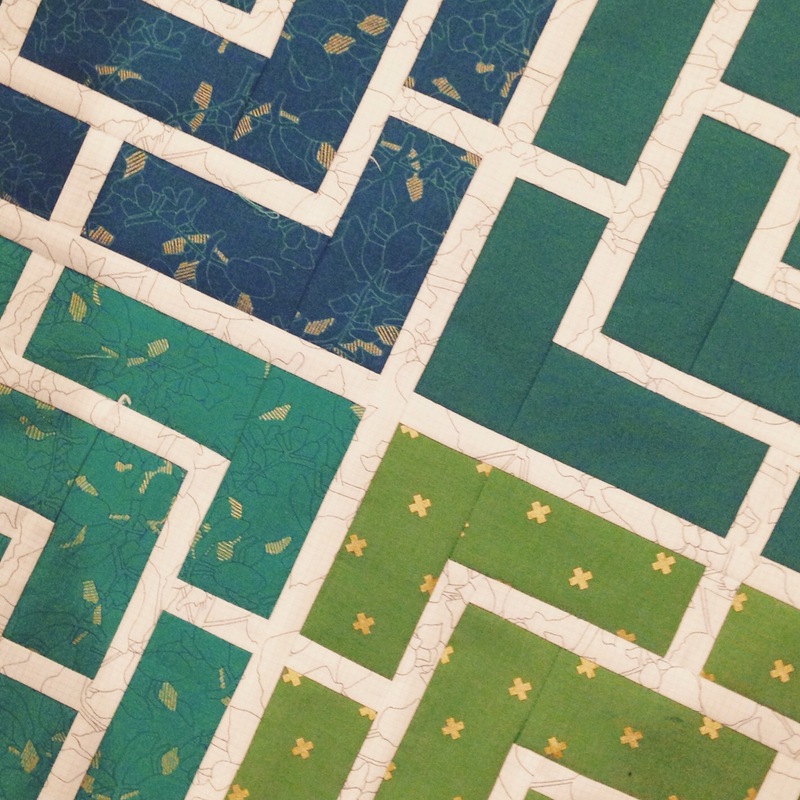 When I started quilting, I rebelled against precision, but I’ve come to find satisfaction in it. Making Peek, I realized that near the end of a seam, I “hang a left,” and it helped me to keep my lines straight. And while I do consider it a skill-building block, those are the only skills you need to focus on. There are no seams to match and no points to preserve. Enjoy! To celebrate the launch, take 20% off with the code PEEKLAUNCH through Wednesday, May 13. If you make Peek blocks, let me know! Leave a comment, email, or tag your photos on Instagram with #peekblock and #peekquilt. You can also see all of my tagged posts there. There might be a blog hop or a quilt along during the summer too, so if you like the blocks, follow along. Have a lovely weekend and Happy Mother’s Day to all the moms out there. I very well may have missed a button, but it says it is sold out on your Etsy page! I’m so sorry Chelsea! It should be fixed now. And I was able to purchase it using a different link (or maybe you fixed it…) Thank you! Beautiful pattern! Beautiful pattern! Love, love, love! 😊 Aww, it was my pleasure to work on this for you.